This smoke detector packs all the bells, whistles, and a weather radio, too. At $149, the Halo+ is the most expensive smart smoke detector on the market, and given that it bills itself as “the most comprehensive safety solution for the home,” perhaps the company behind the device thinks it’s worth the outlay. Let’s find out. 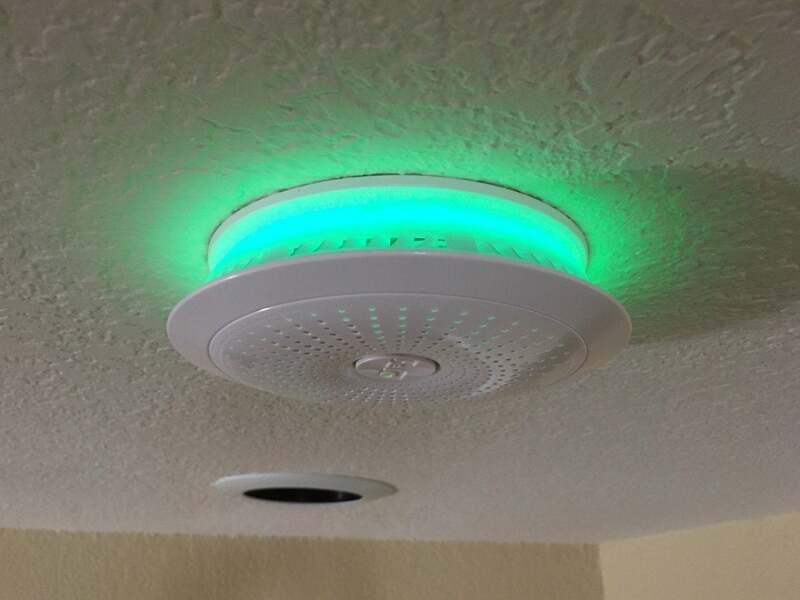 Update: Halo Smart Labs has ceased operations and this smoke alarm is no longer supported. The Halo+ can alert you to more than the dangers of fire and carbon monoxide. It can also warn your of severe weather events and even earthquakes. The Halo+ includes the usual expected features from this category, including a shrill alarm, voice commands that tell you what and where the problem is, and a simple app that lets you manage all of this with ease. Of special note: The Halo app has a setup wizard that is more useful than most, populating the app with an emergency contact and the number of your local fire department, both of which are presented at the ready whenever smoke or CO is detected. 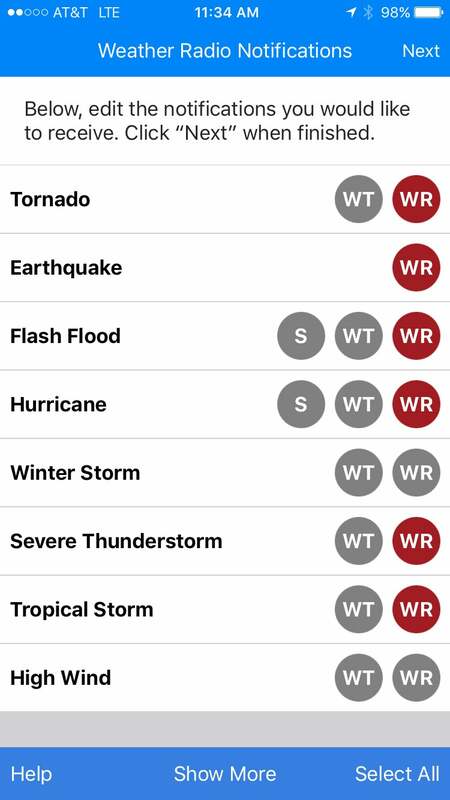 Additionally, the system can be set to alert you of extreme weather conditions (which it plays via voice, courtesy of your closest NOAA weather radio station). In testing, I found the system to be very sensitive to smoke, with various, color-coded levels of emergency relating to the severity of the problem. Push alerts popped up on my phone nearly immediately, though the convoluted process for silencing them via tapping a series of buttons on the app was far less effective than simply physically pressing the hush button on the device. Halo+ purportedly works with Alexa, Iris by Lowe’s, and Samsung SmartThings, which should give smart home users plenty of alternatives when tying the system into a broader smart home infrastructure. But I could never get Alexa to locate the Halo+ in my home, and a call to tech support was never returned. As well, documentation for its smart home features (or, really, any of Halo+’s features) is poor to the point of being nonexistent. That quibble aside, price remains the biggest obstacle with the Halo+. It does feature a couple of extra features that the Nest doesn’t have, but paying an extra $30 for a weather radio and a 30-minute-long party light is asking a lot. Sure, the actual smoke detection portion of the device works very well, but, really, is anyone’s family actually worth $149? The Halo+ is a solid alternative to the Nest Protect, but the price may be prohibitive. Why can’t you leave the accent light on 24/7?